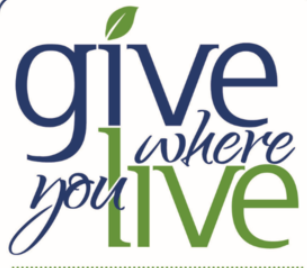 Do you Give Where You Live? Highlighting 3 Local Charities That You Can Impact It's the giving season and with SO many wonderful ways you can support your community, it's hard to know where to start! Hosting A Party? Here's 3 of the BEST Holiday Drinks! Let's face it, chillers might be okay for the underage, but you want something that will stand out for your adult guests that they'll remember for years to come! Do you have financial goals? Save for retirement, Down payment on a home, Build wealth through investment or Reduce debt? Here's 3 Tips to Create Financial Goals You'll Achieve! 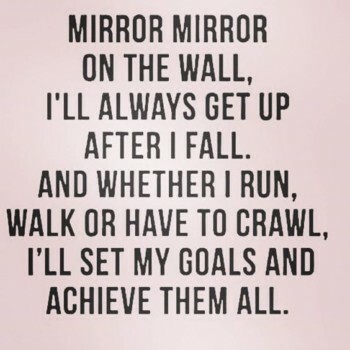 What do you track to achieve your goals? Here are 4 Items to Track in order to Reach Your Goals! Keep an eye out all month for great content that will help you reach your goals!